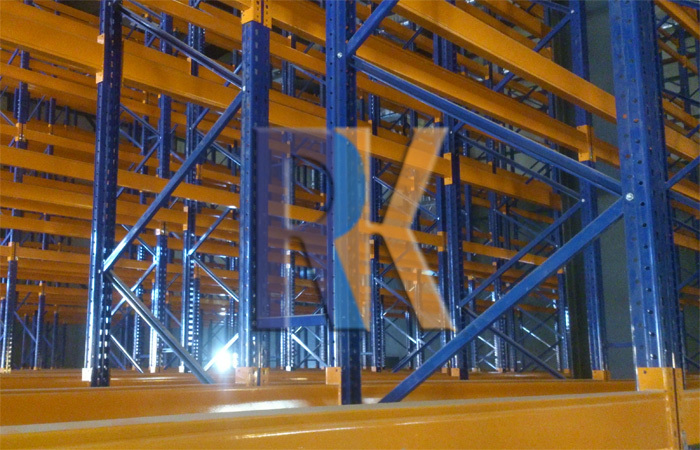 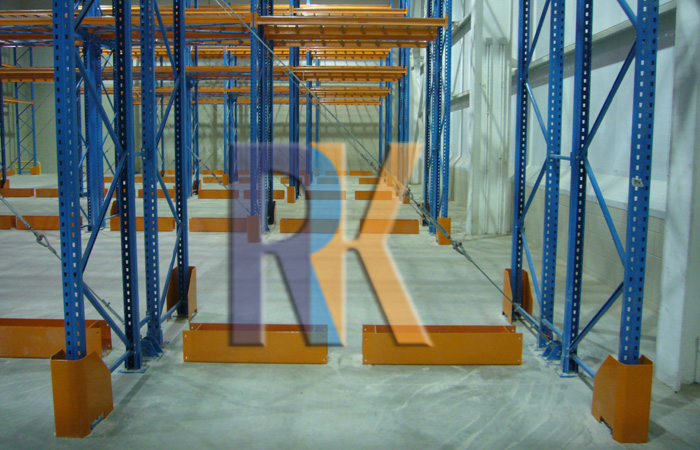 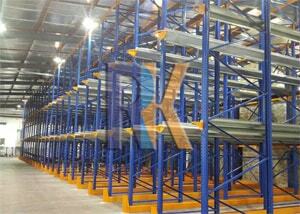 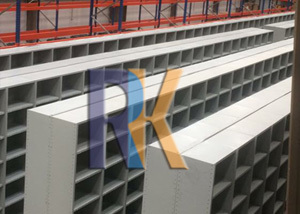 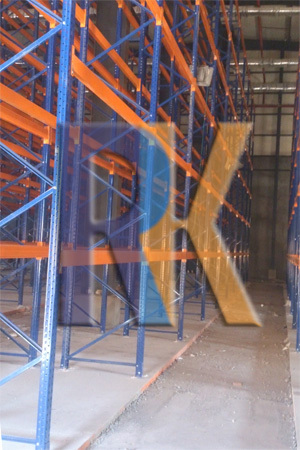 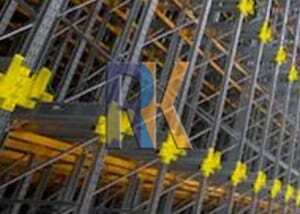 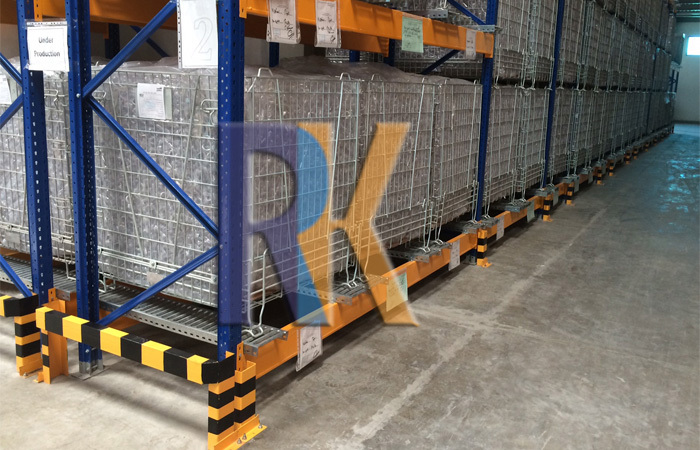 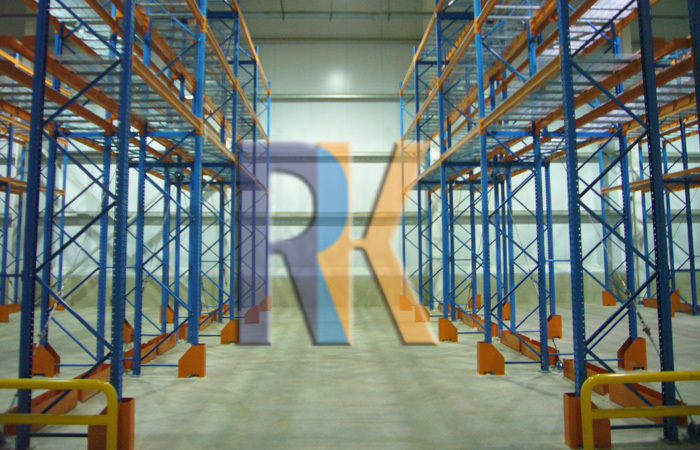 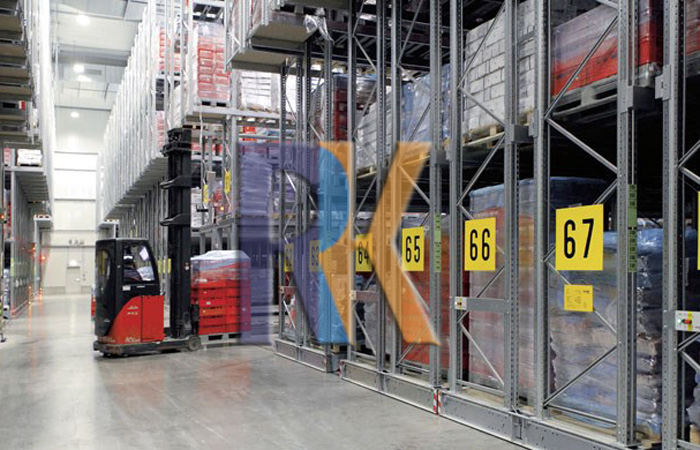 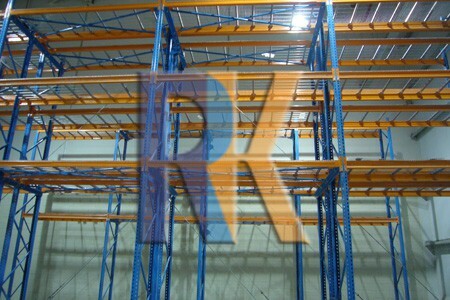 Compared with selective racking, storage density in enhanced because the rack-to aisle ratio is increased. 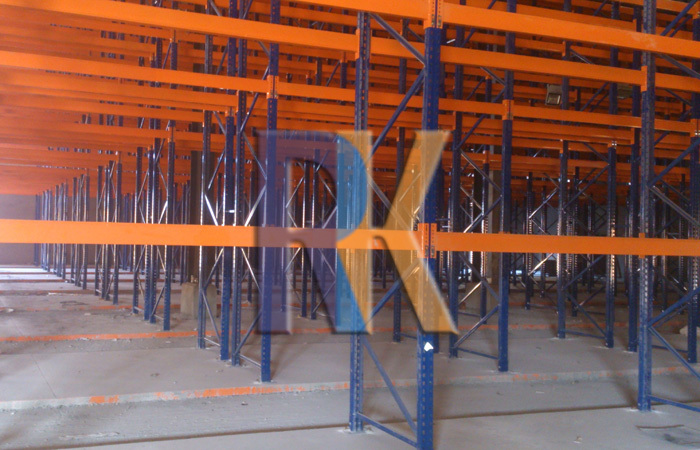 50 percent immediate accessibility, with reasonable stock rotation. 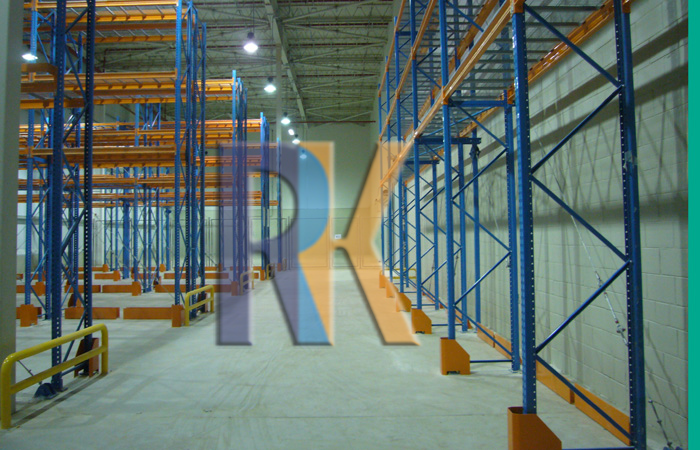 Good use of all available locations typically more than 90 percent. 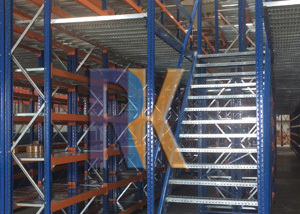 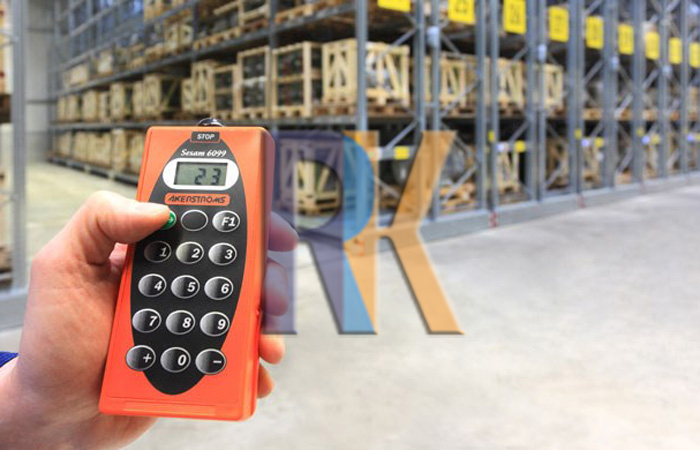 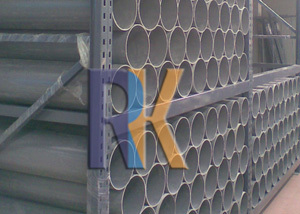 Safe and secure handling, with the bottom pallet usually off-ground. 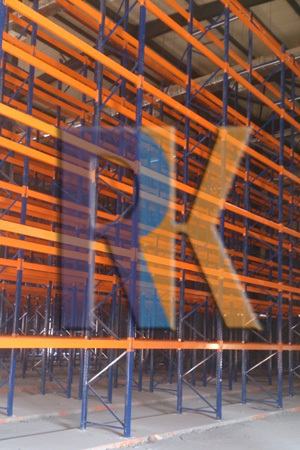 Best used when each SKU has several pallets of inventory. 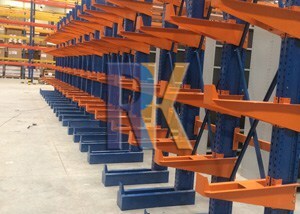 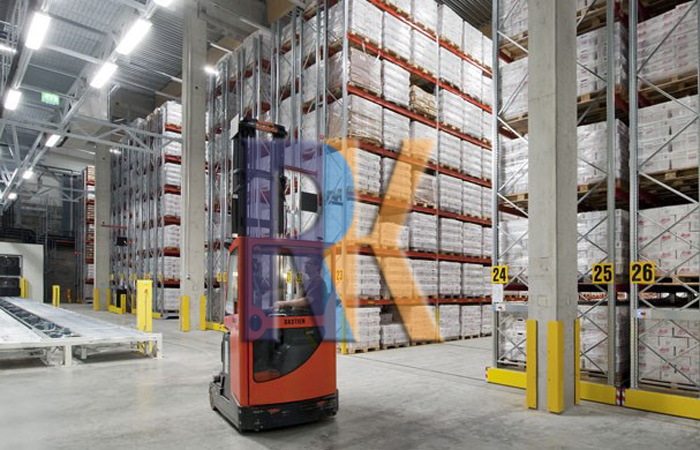 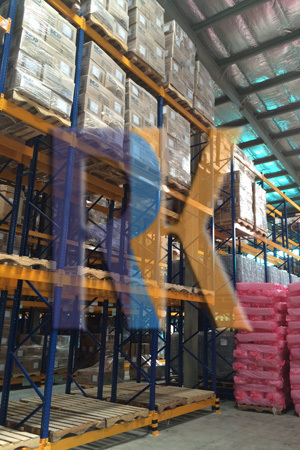 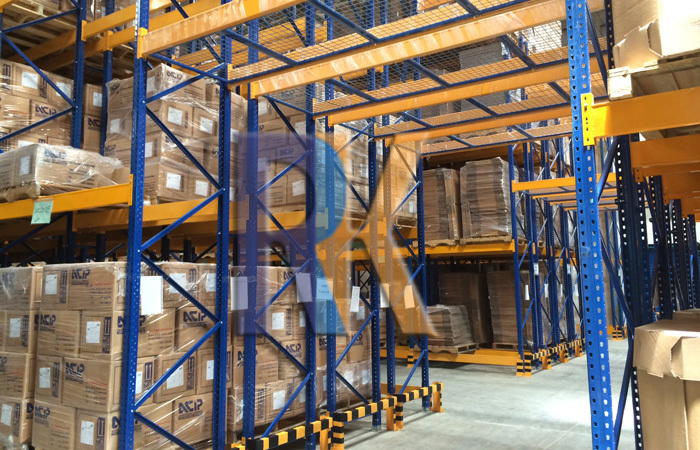 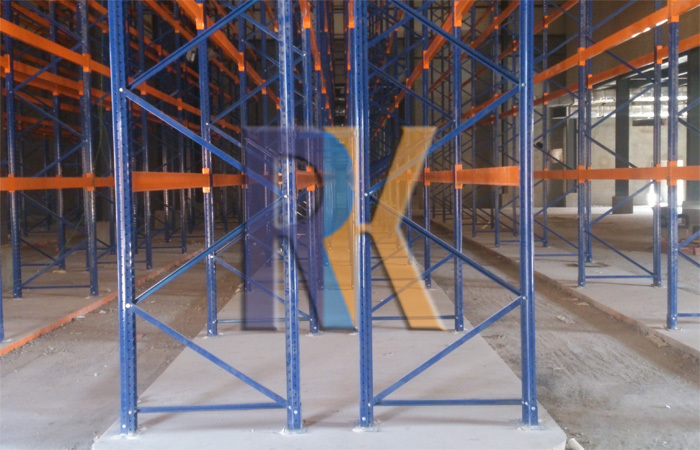 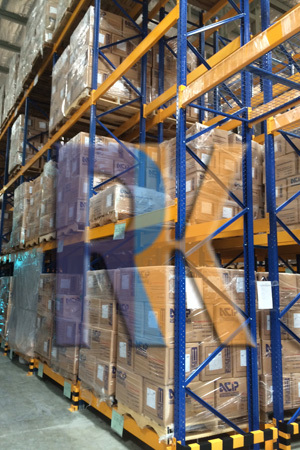 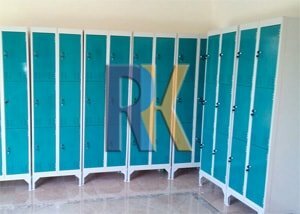 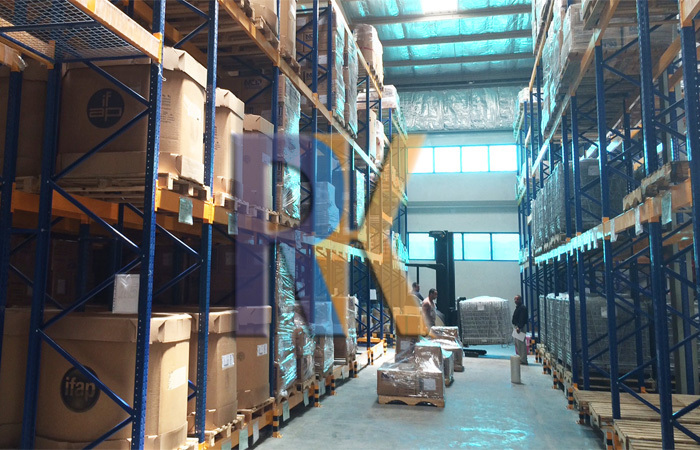 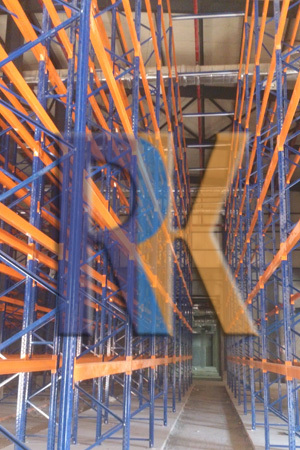 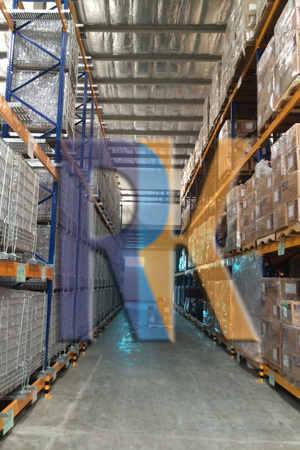 Mobile Racking is a dynamic solution providing up to double the storage capacity in the same area, of conventional pallet racking. 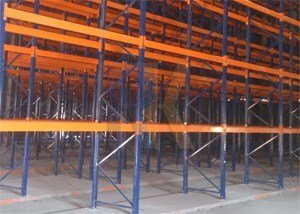 Offering technical superiority and total flexibility, Its suitable for every kind of stored goods and has a wide range of accessories.